Autobase is a recognizable brand worldwide, with sales in more than 60 countries. 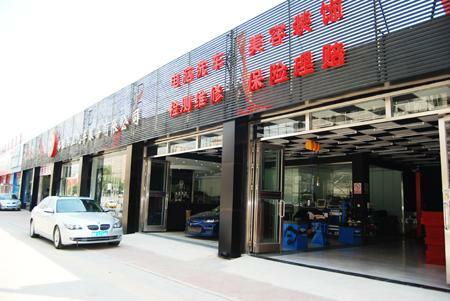 In China, Japan, Thailand, Russia, the United States, Africa, Italy and other countries, Autobase has set up 26 independent units, each responsible for regional sales and service of the company's car wash machines. Customers are also provided with full-service construction. The Autobase brand is widely recognized and has been effectively promoted around the world.Autobase is a recognizable brand worldwide, with sales in more than 60 countries. 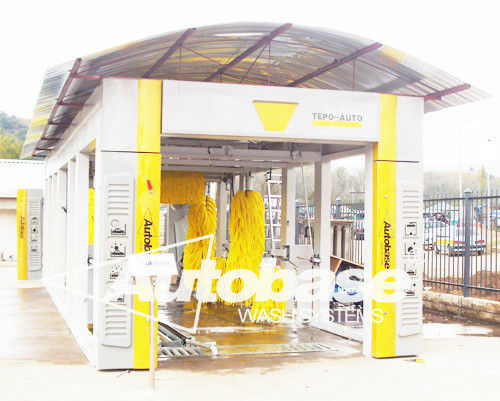 In China, Japan, Thailand, Russia, the United States, Africa, Italy and other countries, Autobase has set up 26 independent units, each responsible for regional sales and service of the company's car wash machines. Customers are also provided with full-service construction. The Autobase brand is widely recognized and has been effectively promoted around the world. 2, Comprehensive security measures can keep customers to use safely. 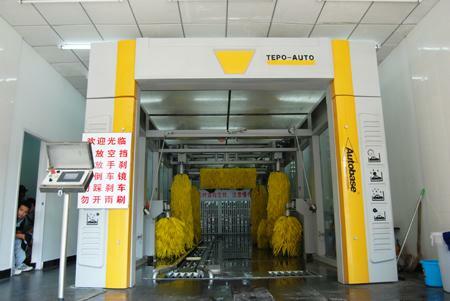 Beijing Autobase Wash Systems have 15 years' experience in the car wash manufacturing area. The design and R & D team are composed of Chinese and German engineers, and the patented technology and trademark are under international protection. Stable quality assurance makes Autobase the choice around the world. 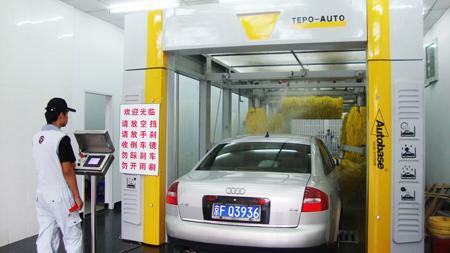 For more information, please visit www.autobase.cc and www.carwash.cn.